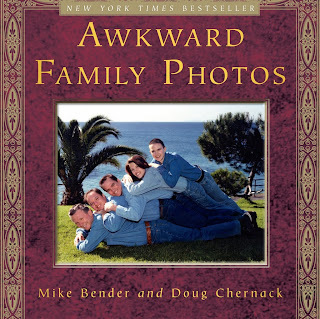 ‎Awkward family photos - what a perfect time of year to check out this site. 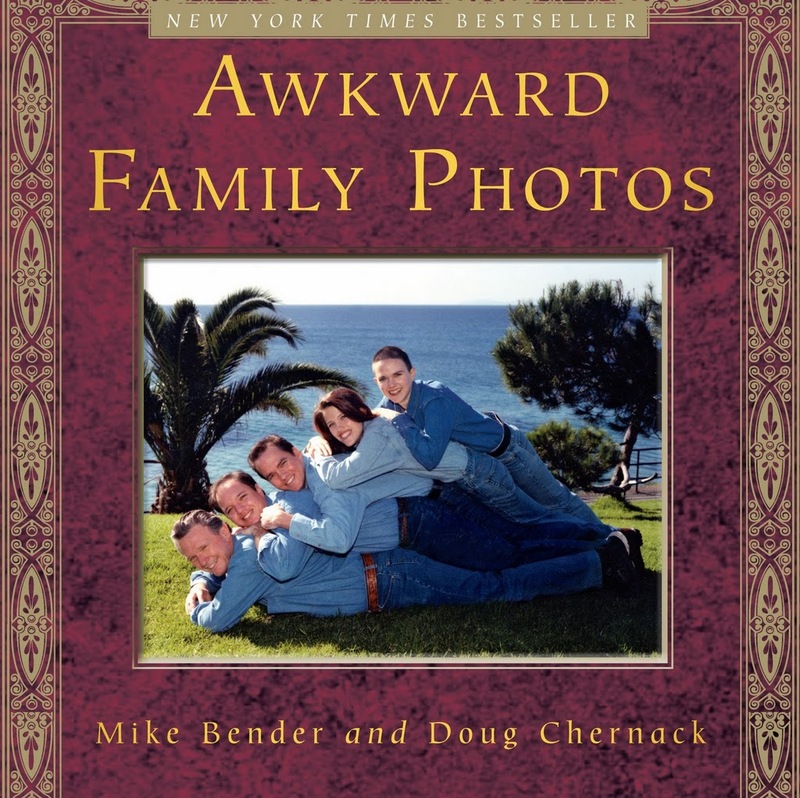 Especially since they teamed up with USA Today to celebrate the 12 Days of Awkward Holiday Photos. 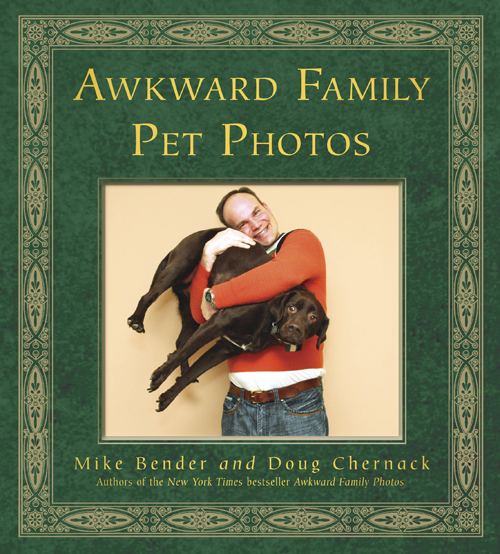 Most of us have at least one awkward photo... What's yours? 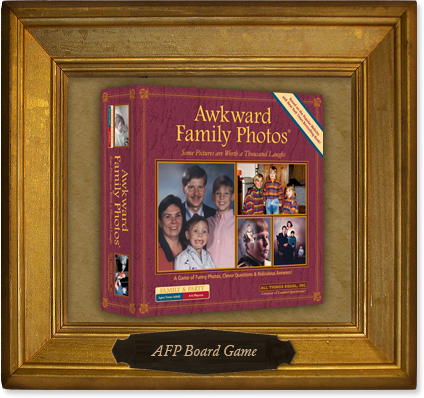 Check out the official Awkward Family Photos board game! 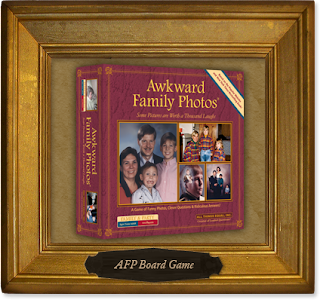 Why not make your own game with your very own awkward scanned photos?